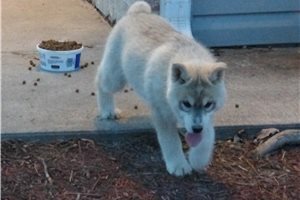 This Siberian Husky nicknamed Thelma sold and went to a new family. 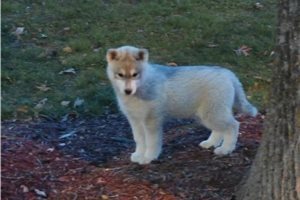 Wonderful female, excellent pedigree convertible to AKC (has Kristari in both sire and dame’s lines), born on November 22, 2017. 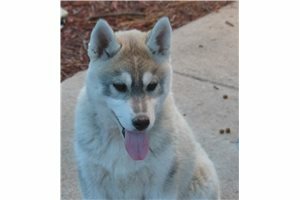 Has all shots, microchipped, comes with an international vet passport. Please text at 512 nine one four 1764. 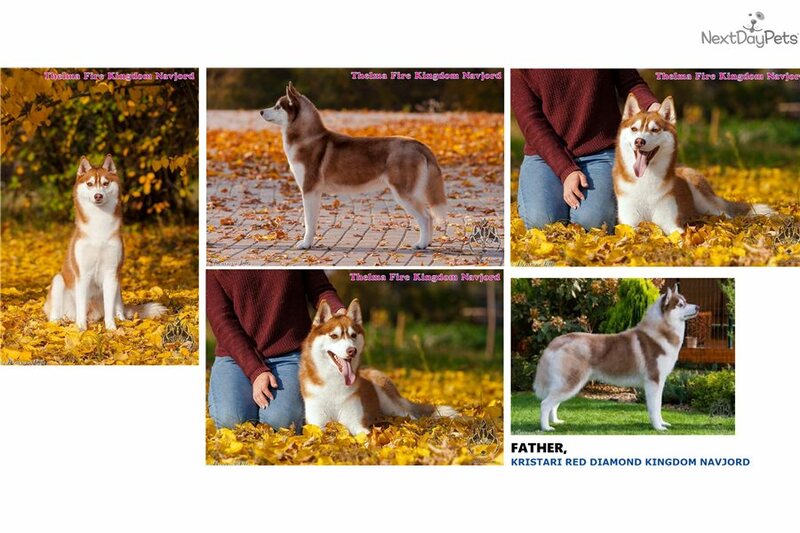 Extra $100 for the international breeding certificate (if you’re buying these pups not as pets but to breed them).